Late Registration (after 2/22/2019): Add $10 per registration. See How to Register below. 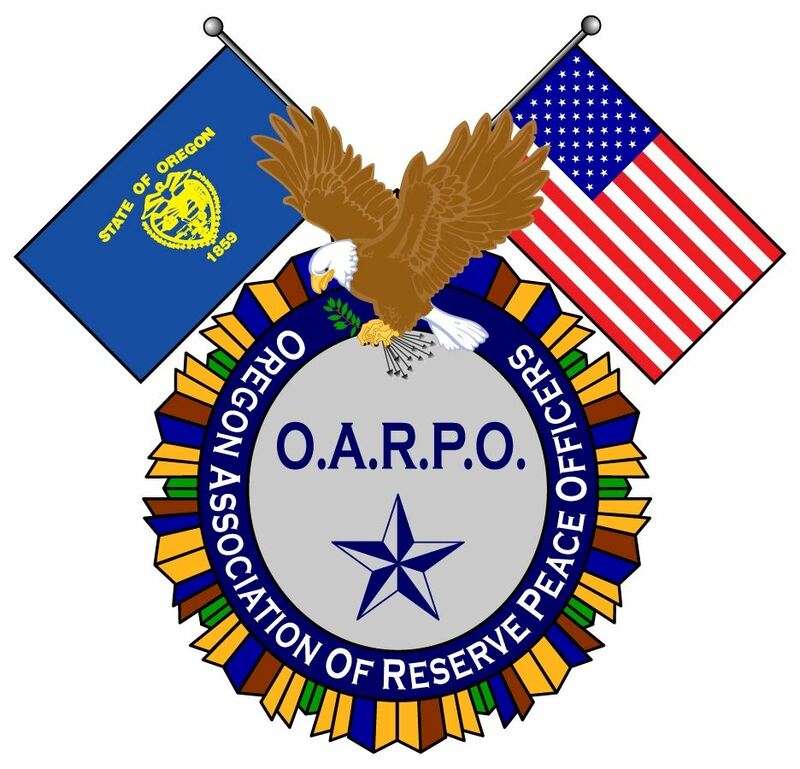 Oregon Association of Reserve Peace Officers 2019 Conference is specifically target to provide education and training for Reserve Police Officers.